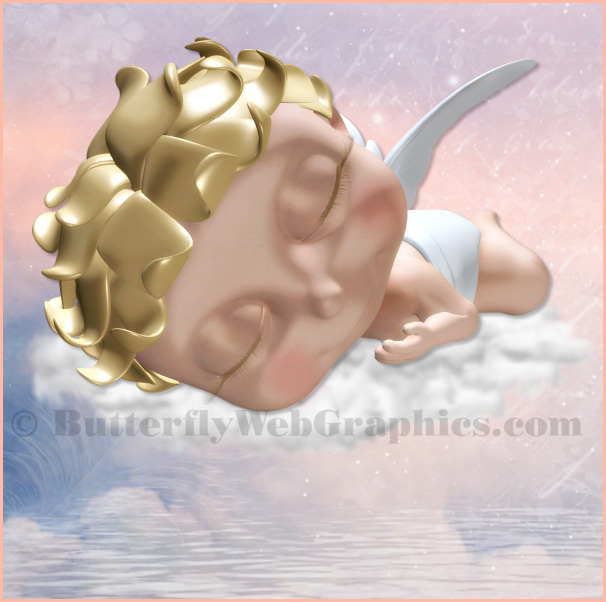 Angel graphics, a huge collection for your designs. 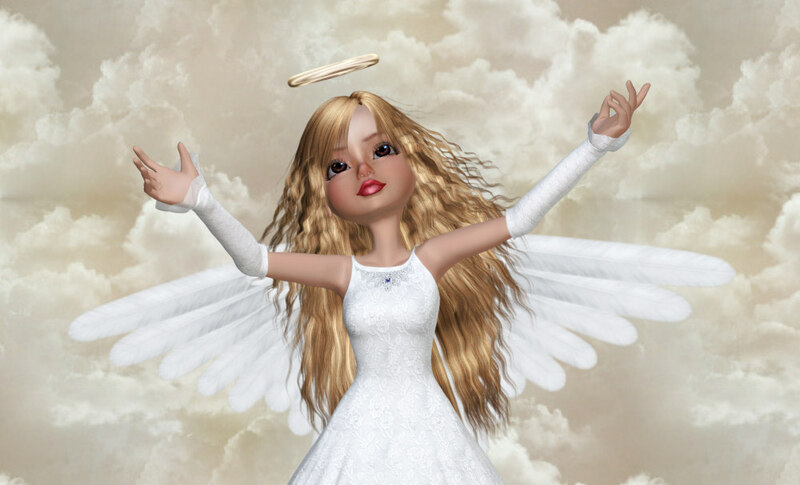 Add some heavenly light to your designs with this collection of celestial angels and props. This divine collection includes a variety of angels in all kinds of poses. Great for numerous inspirational designs. 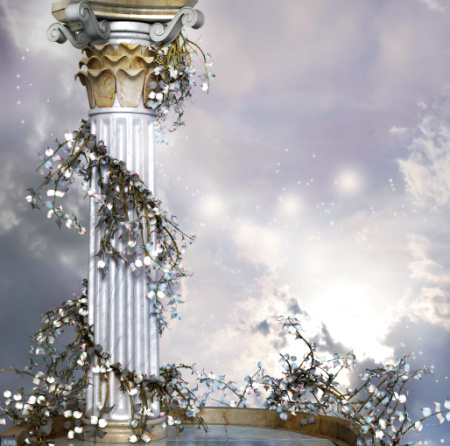 These Winter Angel Tubes will make your designs soar to new heights this holiday season. Lending a touch of light, hope, and spirit to your creations. Angel of Light Tubes, angels whose candles hold an ebullient flame, bringing light and joy to all. Their heavenly rays hold the spirit of the season. 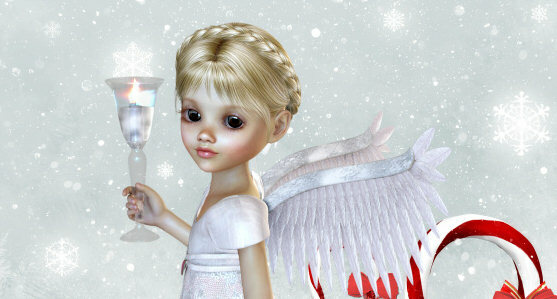 Toon Angel Tubes, cute baby angels for your designs. Great for scrapbooks, web design, graphic design, and more.